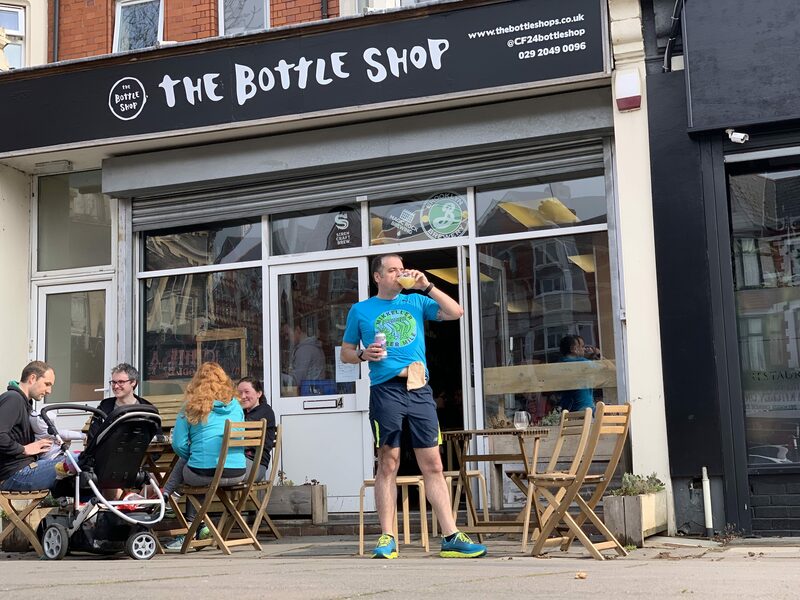 A running club that involves a 5 or 10k run followed by a free beer, all before lunch? Welcome to the Mikkeller Running Club. I’ve always been an occasional ‘parkrunner’ with probably only half a dozen or so completed each year. I used to use Saturday morning’s for long runs exploring new areas and routes so would never be able to squeeze in a parkrun. 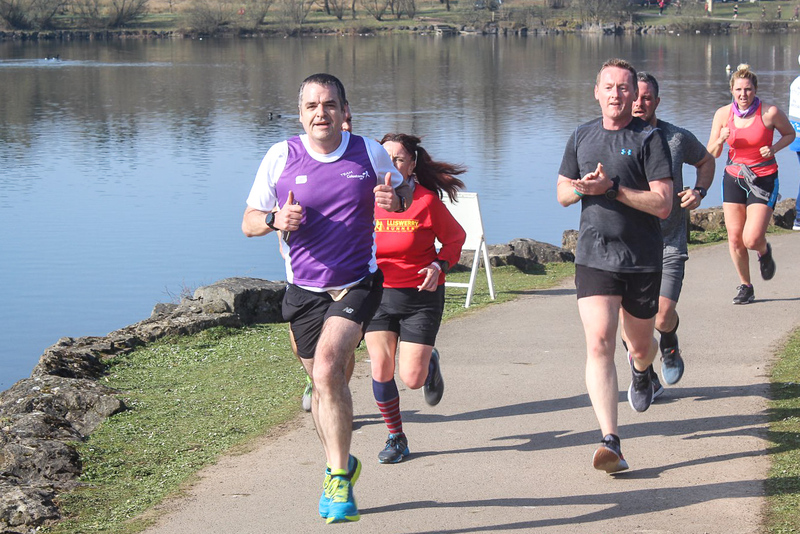 I would tend to complete a parkrun when I had a big race on a Sunday and wanted a short, but well organised run. Throughout 2016 and 2017 I had been building up the distances I was running and had completed a number of ultra distance races. The ultra was a type of race that I was enjoying. 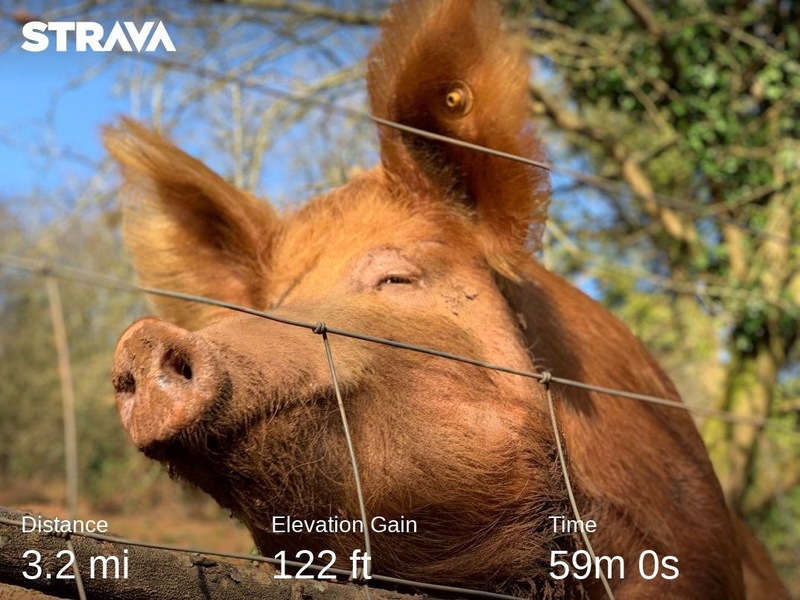 I enjoyed the challenge of running the distance, the varied scenery that you’d see along the way, the friendliness of the runners and the overall sense of achievement. 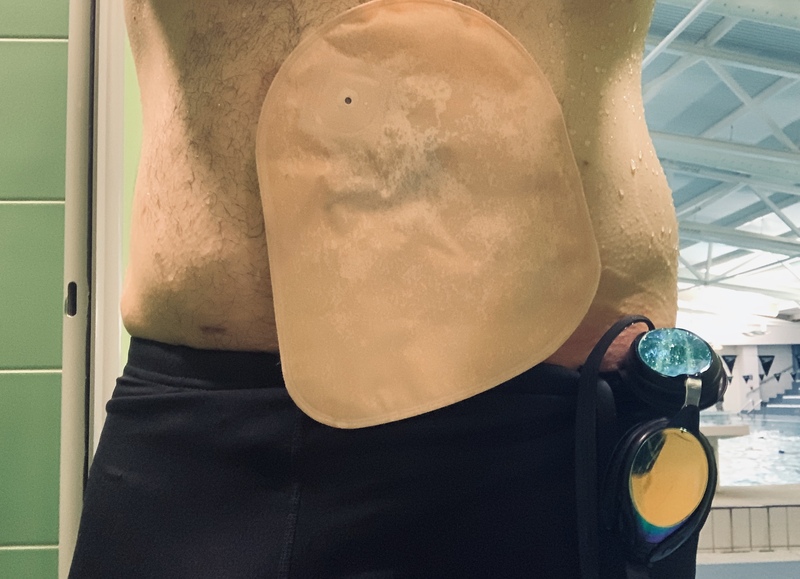 I’ve been swimming with a colostomy bag for quite a few weeks and have been getting on ‘swimmingly’ with it. After surgery I wanted to start getting fit again and it was the first type of exercising that I started doing. 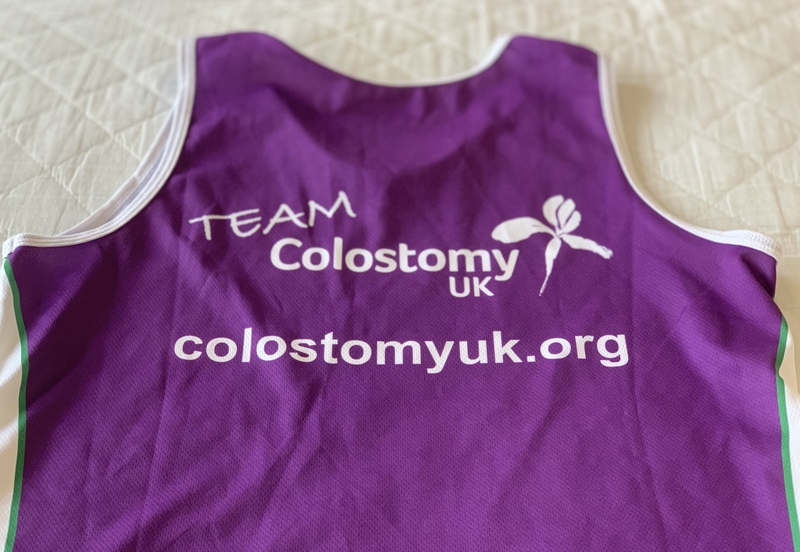 Wearing a colostomy bag in the swimming can come with some risks and it was only inevitable that I would experience one of them. I used to love running. I used to love getting out on the trails, running back and forth to work, participating in races, running everything from parkruns to ultra marathons and my favourite of all, running night races! Then Crohn’s Disease, my arch enemy for the best part of two decades, decided to rear its head and cause a big flare up. I made the decision to have surgery to help sort things out and have a temporary, but hopefully long reprieve from the disease. 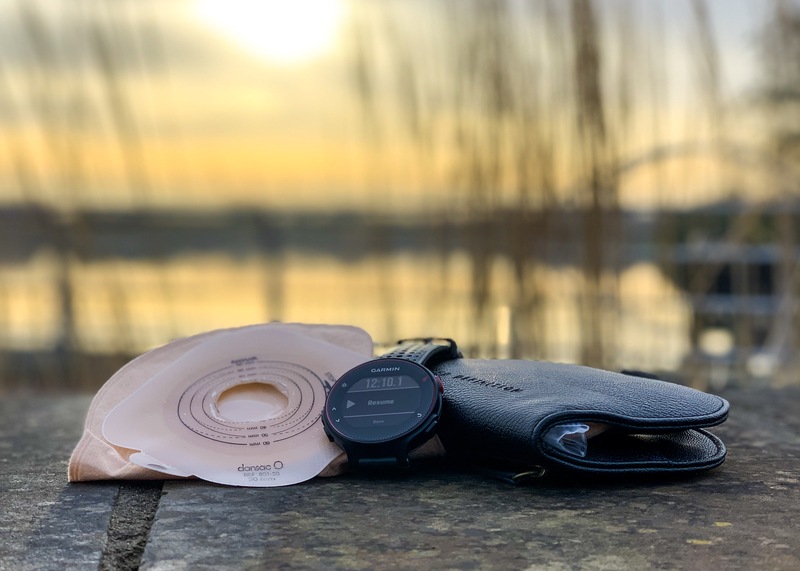 This would mean that I could return to running but how would I get on running with a stoma? 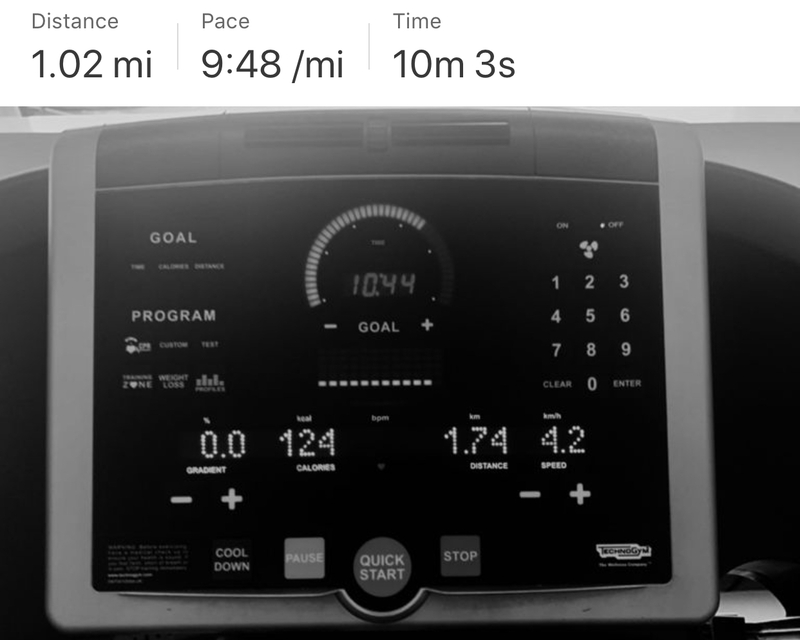 I wasn’t going to have a run just yet but after a very comfortable brisk 5K walk this morning and reassurance from a nurse that the little niggle I was experiencing was related to the suture (most probably an internal stitch or two), I decided to hop on the dreadmill. I just had to scratch that itch! Five weeks after surgery and I’ve started to increase the exercising that I’m doing. I have started going on planned walks where I’m walking at a more brisk pace and I’ve started swimming. Today was a big day in terms of getting back on track with running. Today was the first day since surgery that I felt comfortable enough to head out to a race to photograph my club along with other runners. Whilst still feeling some discomfort, I felt strong enough to stand around photographing the runners enjoying, and perhaps not enjoying, the race. 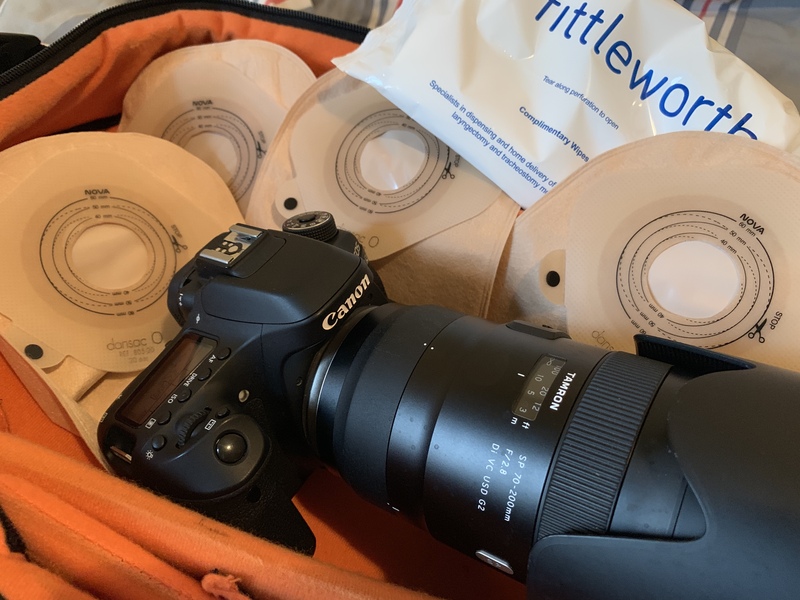 Since have my new bum installed, I haven’t been at all been concerned about who knows about it, if my bag is on show and I’m happy to blog about my progress and show off my new bum to anyone that us curious enough to want to see it. 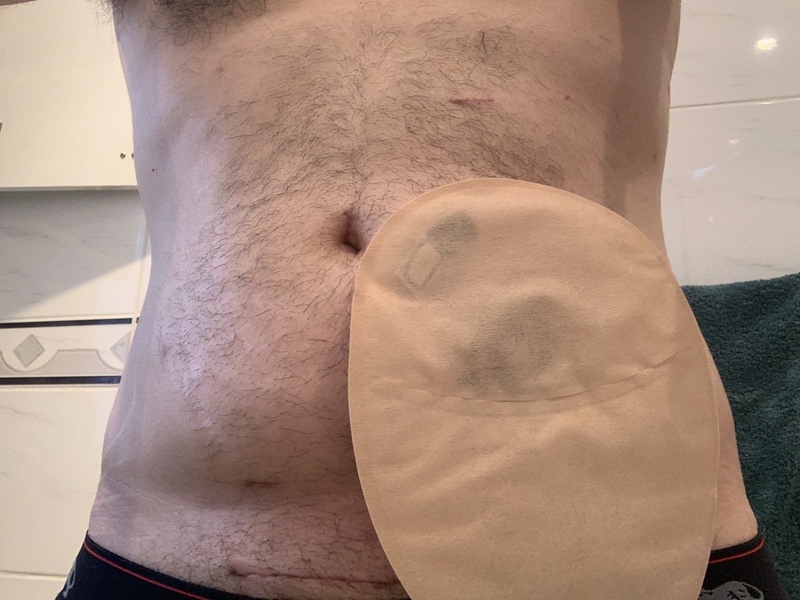 I think the hard work done by ostomates and support groups in reducing the stigma around wearing the bag has helped me feel more confident about not being afraid to show it off. Four weeks after surgery and I’m feeling good! I’m in a much better place than where I was pre-surgery. Right now I have zero regrets and I haven’t experienced all of the benefits that the surgery brings. Just wait until I can start running without worrying about the dreaded runner’s trots! Sure, I’ll experience issues along the way but I see those as part of the learning experience and the positives will far outweigh the temporary negatives that can be easily solved.